You might not ordinarily put together a smartphone company and a formula-one racing car manufacturer, but that's exactly what's happening as OnePlus teams up with McLaren for its latest venture. The two speed-hungry companies will hold a 'Salute to Speed' launch event on 11 December at 9.30am GMT, and it's thought that we'll see a special edition of the OnePlus 6T unveiled. 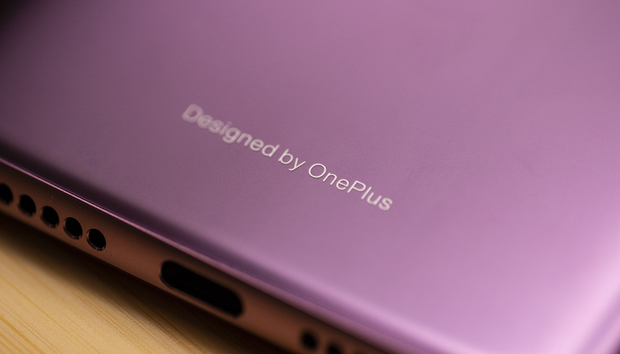 Given both companies' pursuit of speed, there is some talk that it might be a 5G version of the phone - but also that it might not be a OnePlus 6T variant at all. Fuelling the latter theory is news that OnePlus told CNET Spain the 5G phone will be part of an entirely new line for the company. Less encouraging, meanwhile, is their comments that the OnePlus 7 (expected to arrive in summer 2019) will not be a 5G phone. At this point we'd expect most new flagships to arrive with support for the next-gen connectivity. It's also notable that the December launch is scheduled precisely a week after that of Qualcomm's 8150 processor, the upgrade to the Snapdragon 845 that will support 5G. This chip will be announced in Hawaii on 4 December. Of course, 5G is not quite ready for prime time in the UK just yet. Should the pair announce a new OnePlus phone running the Snapdragon 8150, however, 5G could be added in 2019. This is all speculation, mind. We could just see a pretty paint job and some go-faster stripes for the 6T. We'll keep you posted on any whispers we hear on the web.